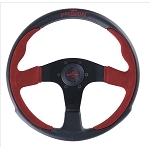 Brand new in factory box with all hardware. 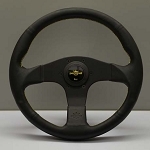 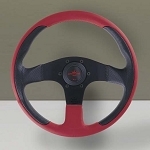 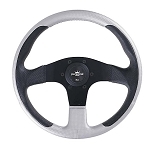 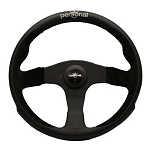 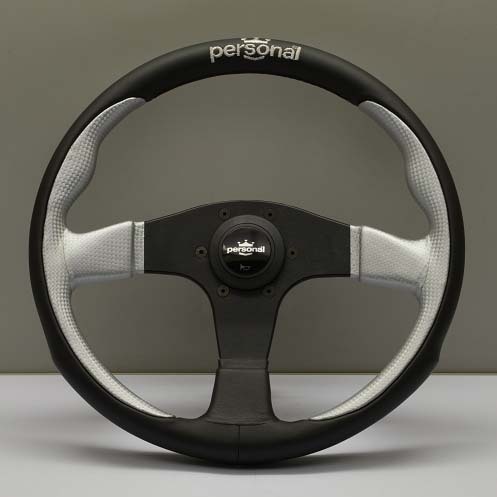 Installs with a Nardi steering wheel adapter [ hub ] which can be bought separately from our store. 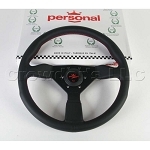 All the instructions and hardware are included with this product, including the horn button.